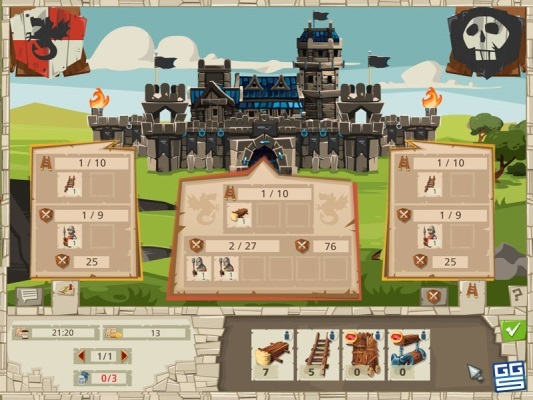 Goodgame Empire is a free-to-play, strategy game which charges you with the task of developing an empire from a simple castle. 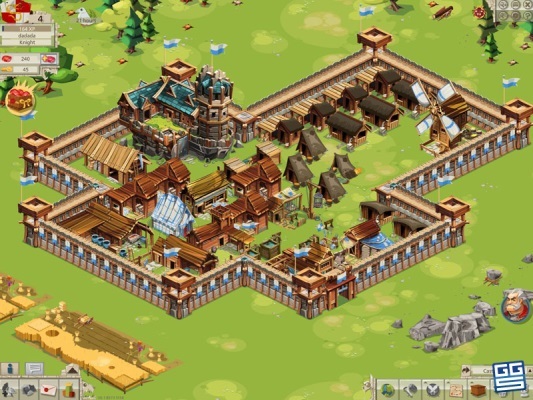 A variety of units, siege tools, buildings, and other extensions are available to help you not only build your city but help conquer the rest of the world. Build up your own city, amass vast armies, and create a true empire in Goodgame Empire! Available on your browser, as well as iOS, Android and Amazon Fire devices. 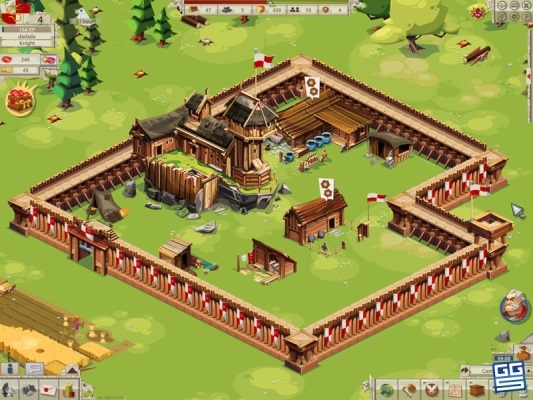 Microtransactions: Yes - Players may purchase rubies, which allow them to speed up production of buildings and that which the buildings produce. 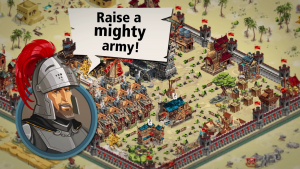 Resource Management: Manage several different resources that give you the means to create new units, buildings, research upgrades and more! 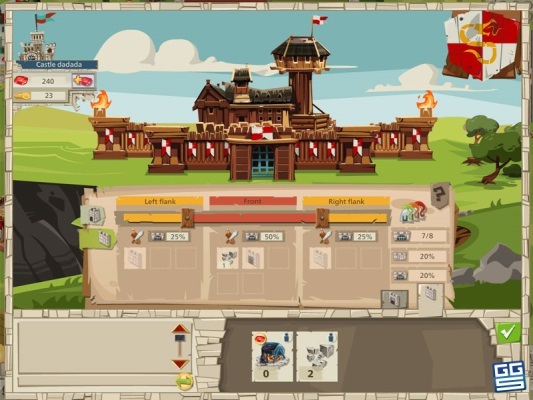 Quests: Complete different quests that will give you an idea of what you should be looking to do next while providing you with rewards for your efforts. 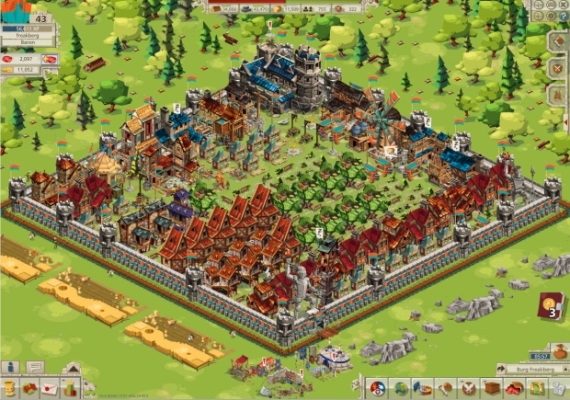 Population: Manage your population carefully and try to expand it as much as you can. The more people living in your empire, the more taxes you can collect. 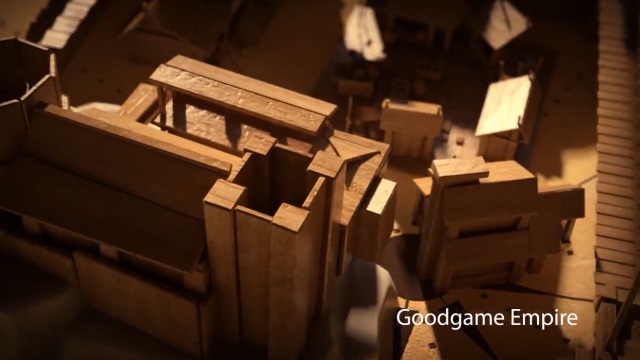 A new trailer for Goodgame Empire, now available on mobile. 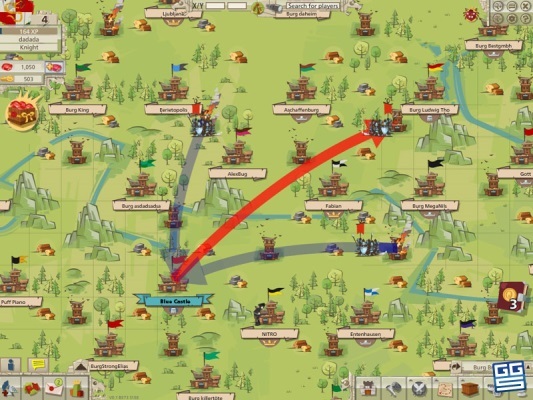 Goodgame Empire is an award-winning browser-based strategy MMO. you can tell how much of a good game this is, by its name.